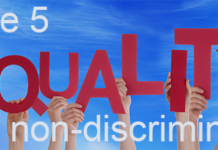 Rights to non-discrimination and reasonable adjustments in employment have been legislated since 1995, consolidated in the Equality Act 2010, with a public sector equality duty from 2006 that required employers to take account of disabled workers’ disabilities in their decision-making. 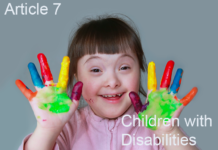 The current UK government removed the duties requiring this assessment and the duty to include disabled people and the duty to monitor were also removed. Last year 220,000 more disabled people left work into unemployment or inactivity than moved into it, a trend that is not mirrored for non-disabled people. 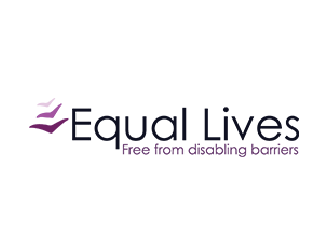 Despite the fact that nine in ten disabled people are in work or have worked in the past, only around 1 in 2 (49 per cent) of disabled people are in work, compared to three quarters (78 per cent) of non-disabled people. When in work, disabled people are more likely to be in lower paid jobs – on average disabled people earn over £1 an hour less than non-disabled people. Disabled young people also fare less well than their non-disabled peers. 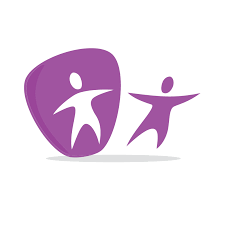 Almost 2/3 (64%) of non-disabled young people are in employment, self-employed or on a government employment scheme or training programme in comparison to 43% of disabled young people. 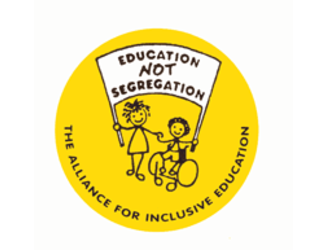 45.5% of disabled young people are not in education, employment or training. This is more than twice the proportion of non-disabled young people. 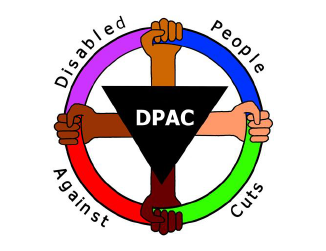 Almost 655,000 more disabled people have been assessed as fit for work through the change from Incapacity Benefit to Employment and Support Allowance. A further 344,000 are likely to be looking for work in the near future. As the population ages, older people are more likely to stay in the labour market, many of whom will also have conditions or impairments that require changes in the workplace. Of people who become disabled whilst in employment only 60% are employed the following year, and 36% the year after that. Once disabled people have fallen out of work it is much harder to get back into work – the average annual rate of disabled people making a transition from economic inactivity into employment is just 4%, while the equivalent figure for non-disabled people is six times higher. The UK Government withdrew support for Supported Employment factories run by Remploy Ltd, the first wave closing in 2008 and then most of the remaining factories in 2012/13. In 2013 more than 1,800 disabled employees were made redundant and as of May 2014, only 727 (40 per cent) had found alternative employment (Freedom of Information request 1898/2014). Scope analysis of Labour Force Survey, April-June 2013 statistics. Scope analysis of ESA Outcomes of Work Capability assessments January 2014 statistics. Office for National Statistics (2013) What does the 2011 Census tell us about older people? Papworth Trust (2012) Disability in the United Kingdom. Rigg, J. A. (2005) Labour market disadvantage amongst disabled people: a longitudinal perspective. CASE paper,103. Centre for Analysis of Social Exclusion, London School of Economics and Political Science, London, UK.